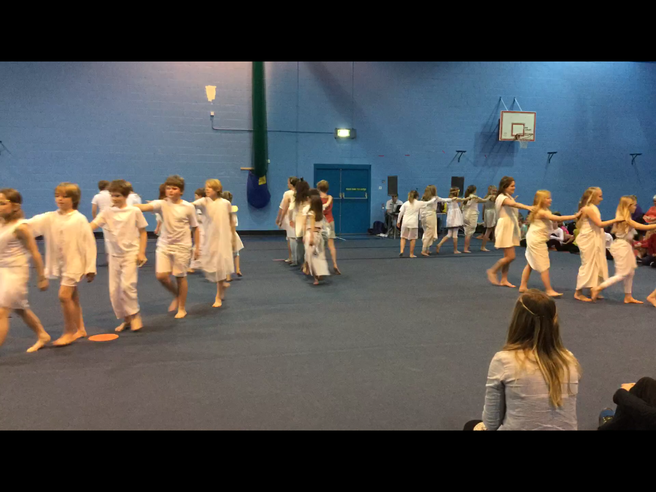 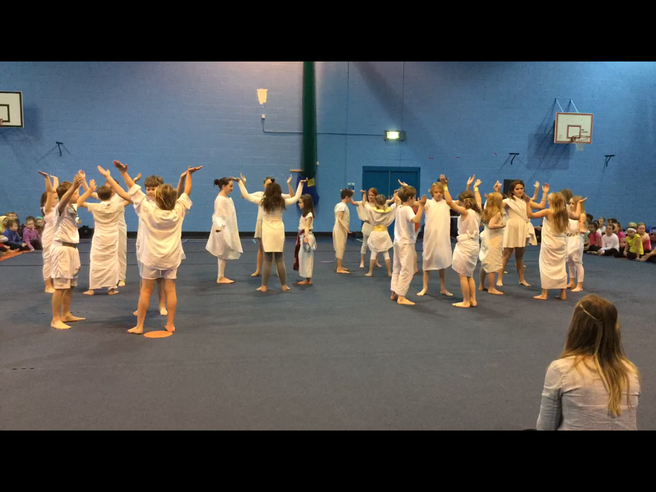 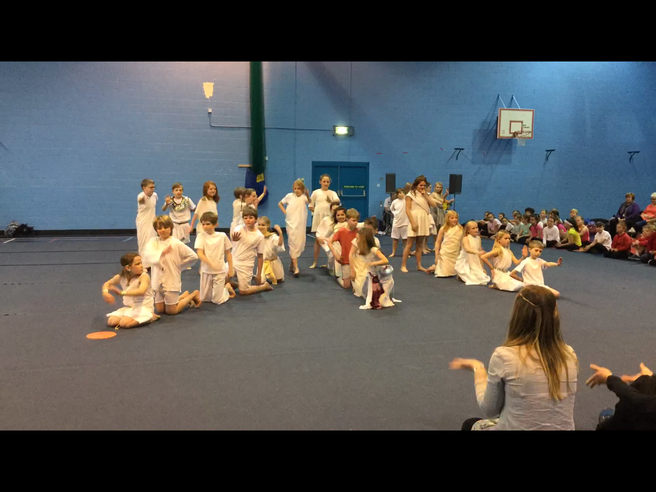 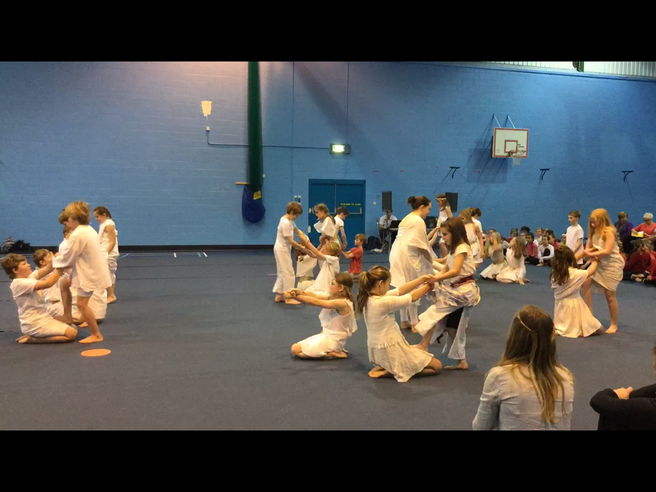 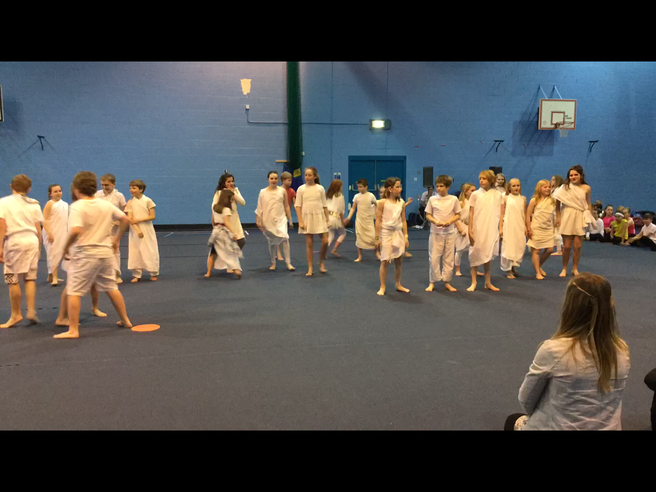 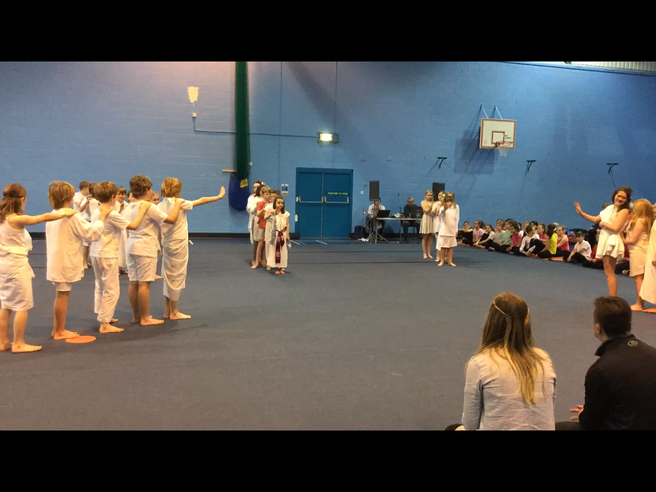 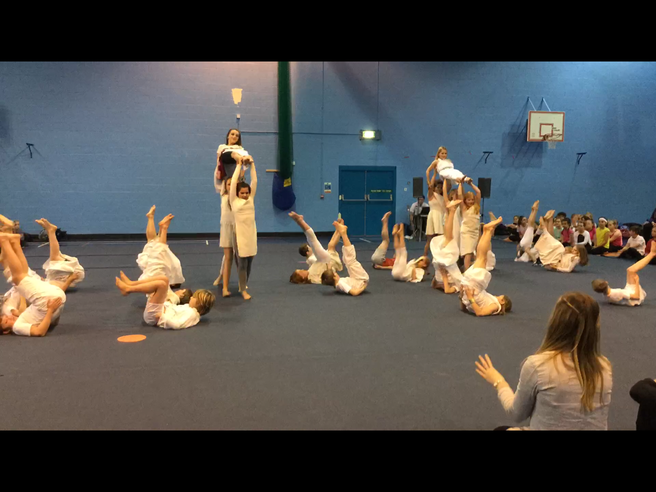 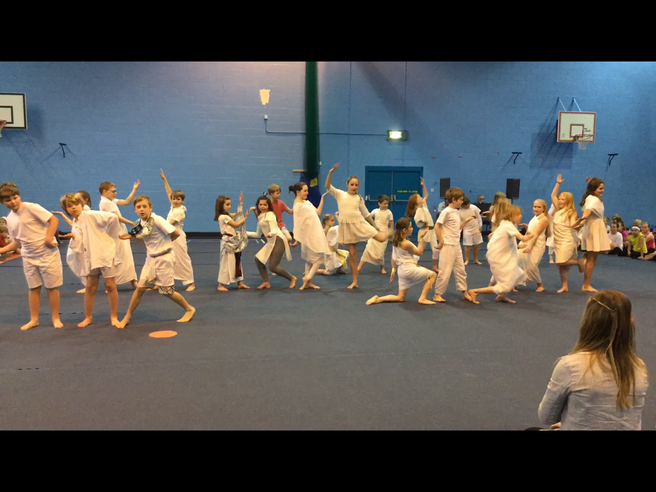 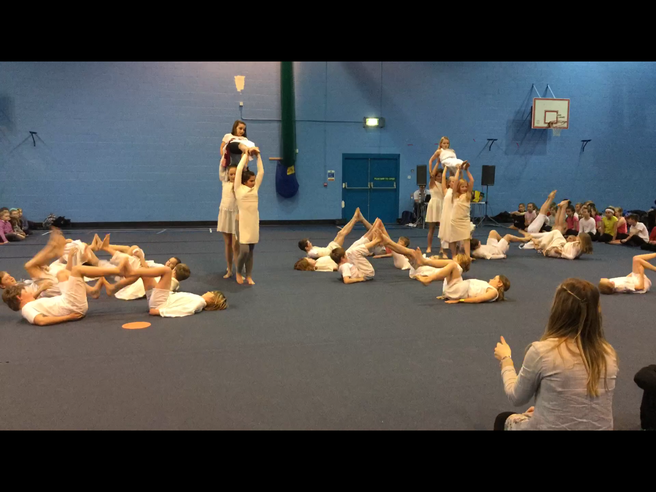 At the annual Gym and Dance Festival this year the children in Years 5 and 6 performed an Egyptian themed dance to the song, 'Walk like an Egyptian'. 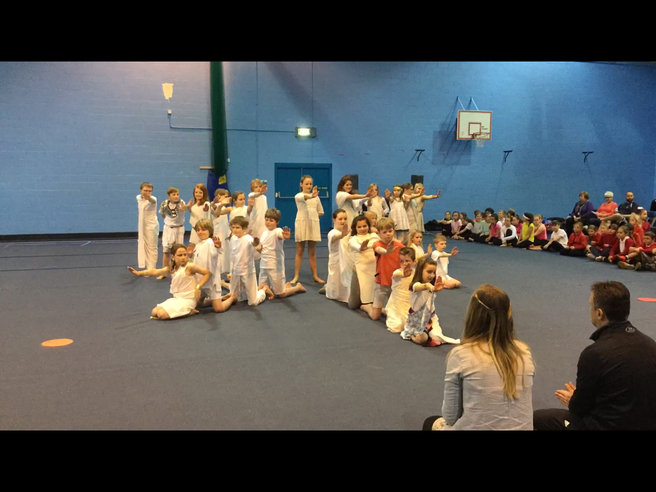 Everyone agreed that their dance routine and gymnastic skills were great. 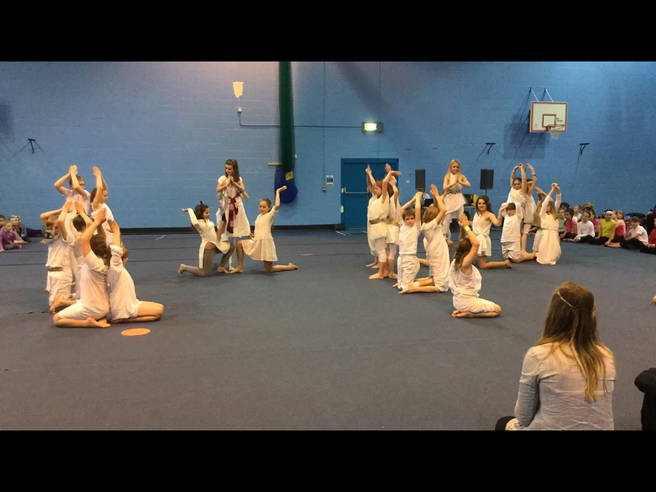 We would like to say a very big thank you to all of the parents and carers who helped with transport to and from the event, who helped with the children's make-up and who provided such wonderful costumes for them to wear.